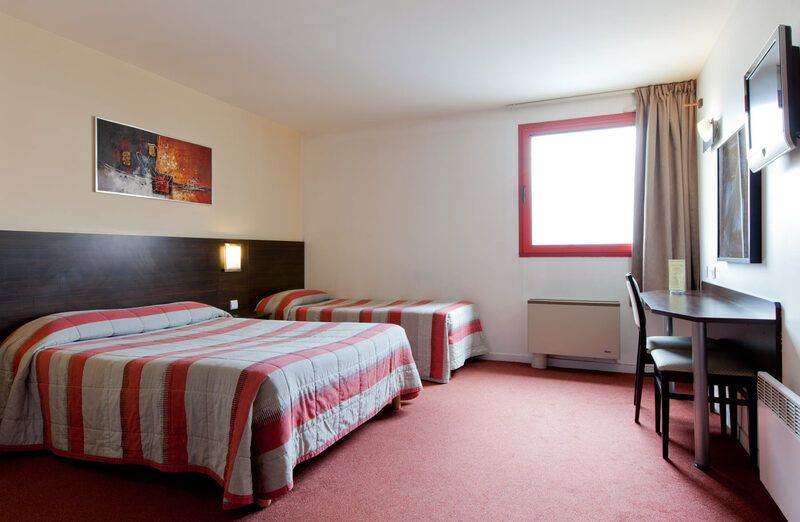 Hôtel Orly Superior offers you the comfort and tranquillity that you need for your trip to Paris or to the Paris region. 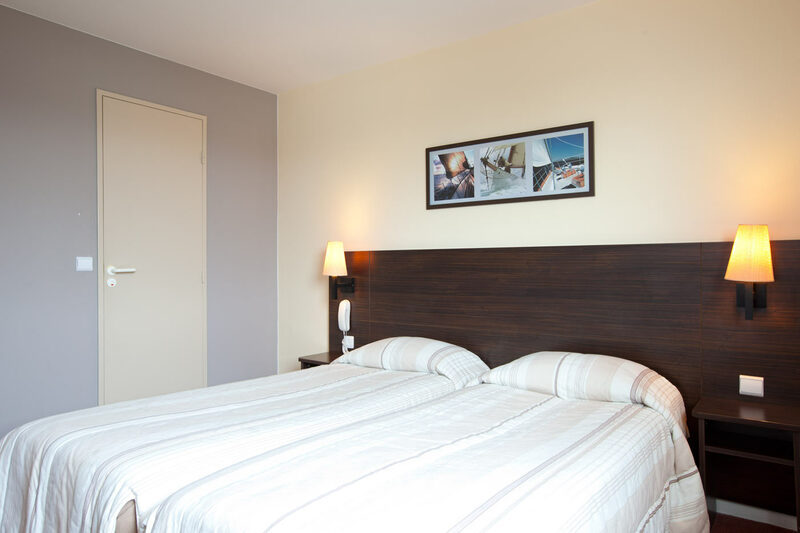 For that, we offer you 47 modern and fully equipped rooms with free Wi-Fi. We hope that you will fully enjoy your visit to Paris! Ideal for one person, our single room is equipped with a double bed or two single beds. Comfort for 2! 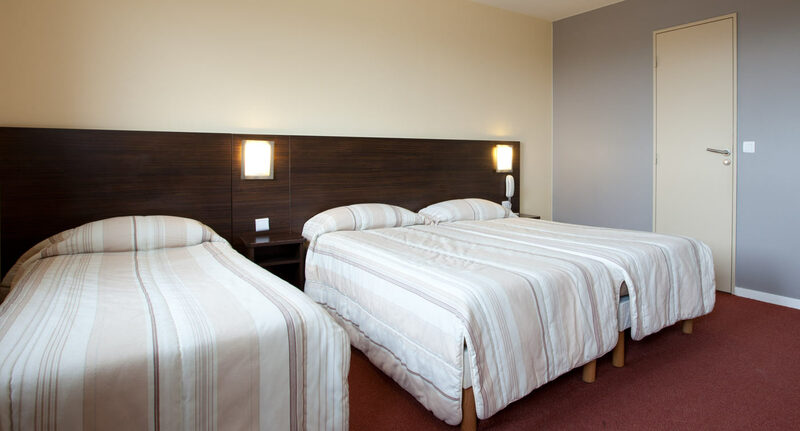 Our double rooms are perfect for 2 people in a double bed or 2 single beds. Our triple rooms have 3 single beds or 1 double bed and 1 single bed, perfect for families. We also have some rooms for people with reduced mobility. Please contact us for more information.